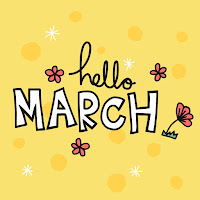 It is finally March! 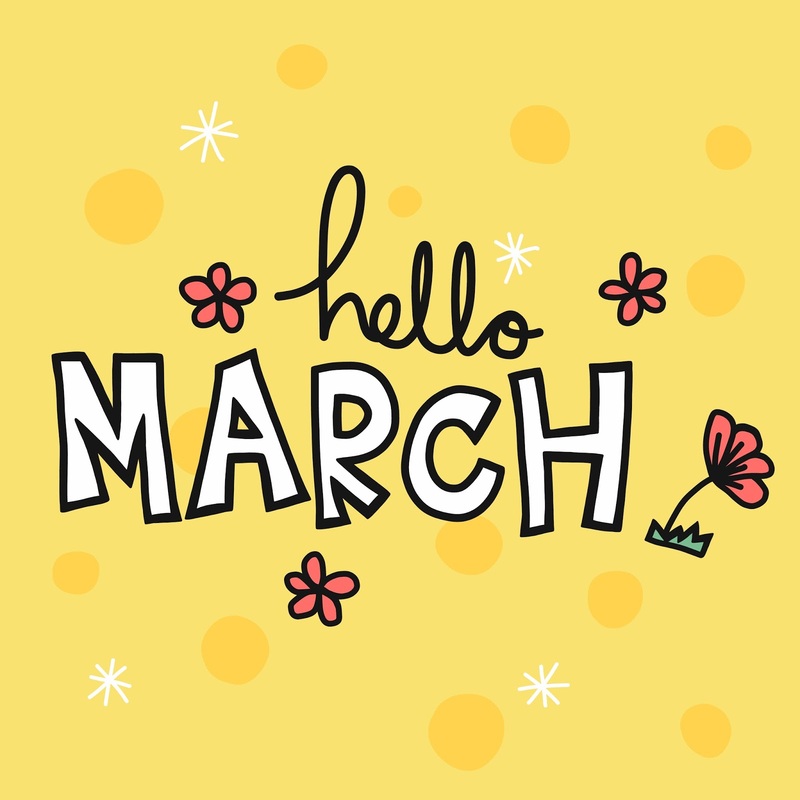 What will be your marketing strategy for this new month?! Which Social Media Platform of Choice? One of Our Best Tips!